The holiday season is all about homemade sweet and treats. These snowman cupcakes from Happy Go Lucky Blog can offer you a break in between the panattone and croquembouche. 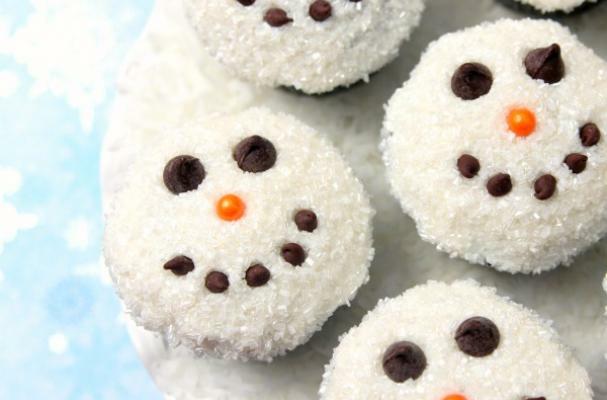 You can turn any cupcake into a snowman by frosting it with white icing and decorating according to the directions. I love the simplicity of this recipe and it allows the kids to join in too. My son's favorite character for the holidays is a snowman so these are definitely on my must-bake list.